Is love enough to keep a marriage together? When Chrystelle met Darren, she just knew he was a Godsend. He was everything she wanted in a man and then some; but after they walked down the aisle and said, “I do”, she began noticing things about him that she hadn’t observed before; mostly, things that she didn’t like. 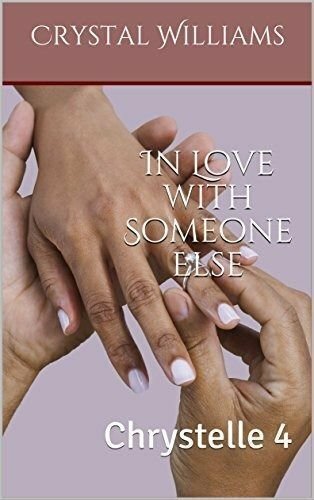 Chrystelle vowed for better, for worse, for richer, for poorer, in sickness and in health, until death do them part; but she never thought those words would come back to haunt her. 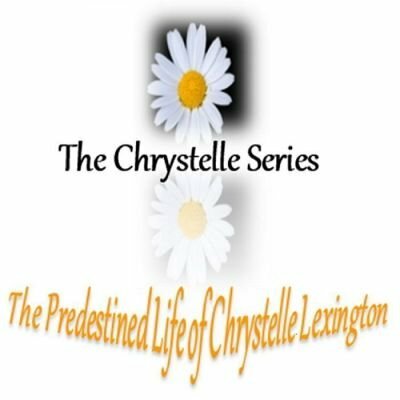 Will Chrystelle honor her wedding vows, or will she have to eat them?